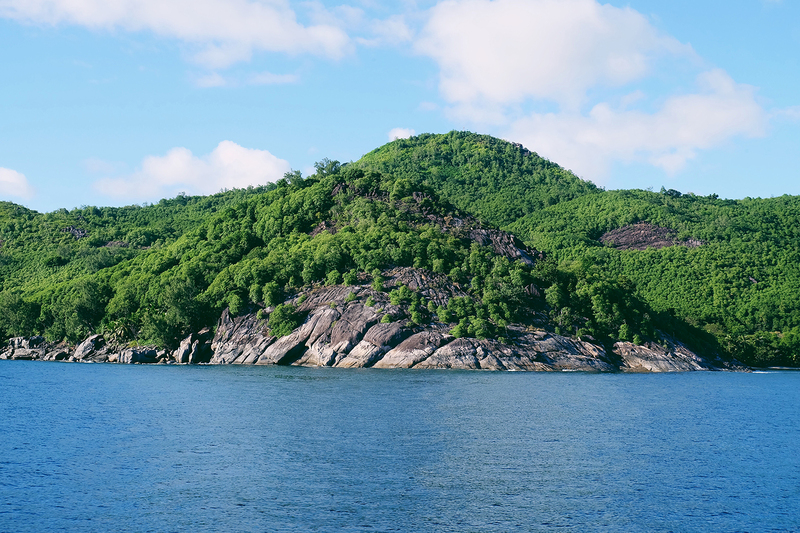 The best way to discover Seychelles is to experience more than one island during your stay. 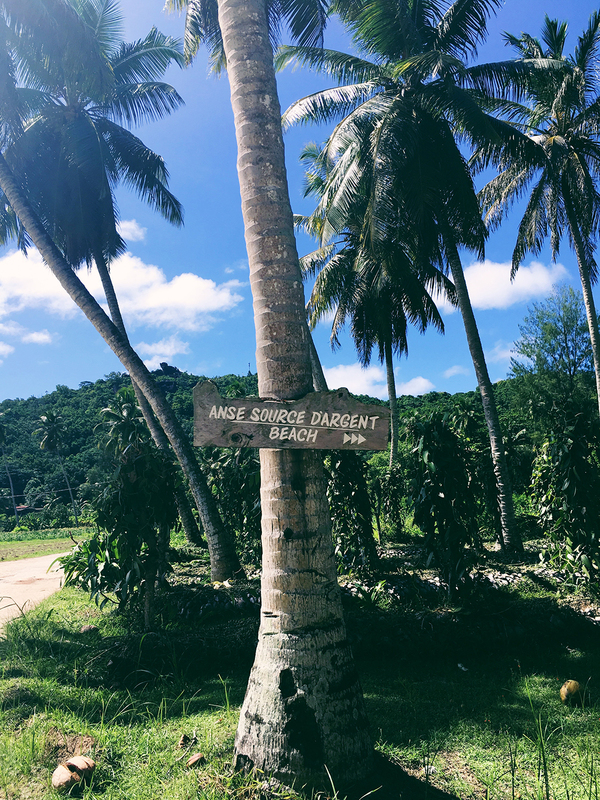 We decided to add a full-day excursion in La Digue and Praslin Island to our itinerary. Organized tours can be helpful if you are not comfortable setting out on your own. There are a number of dedicated tour operators in Seychelles so it's necessary to do another round of research. Remember, Google is your friend! We booked the Island Combo excursion from Mason's Travel for 5,800 SCR. That's around 1,600 AED for the two of us, which was paid at the hotel after meeting with one of their agents. They accept credit cards, just let them know beforehand. Island Combo is a full-day guided tour in La Digue and Praslin Island with Creole buffet lunch and ferry fees included. Once everything is set, the fun part begins. I had to push myself to wake up in the wee hours of morning. What a struggle, as always. Our hotel even arranged a breakfast buffet to those who need to leave for an early sightseeing. Mason's Travel came in right on time where a van picked us up at 6 AM heading straight to Port of Victoria. It was a scenic drive with the sun peeping up over the horizon. Ahhh! Too beautiful I had to take a mental picture of that perfect moment. We were handed our ferry tickets to line up with the other tourists and left the port by 7:30 AM. The trip between Mahé to Praslin takes about one hour. Upon arrival, we were greeted by another Mason's Travel agent who gave us tickets to catch another ride to La Digue Island, which is only 15 minutes away. La Digue is the smallest of the three main inhabited islands in Seychelles. It has more of a relaxed vibe where everyone gets around on bicycles. It's also possible to check the entire island in one day weaving past hidden paths to unspoiled beaches. 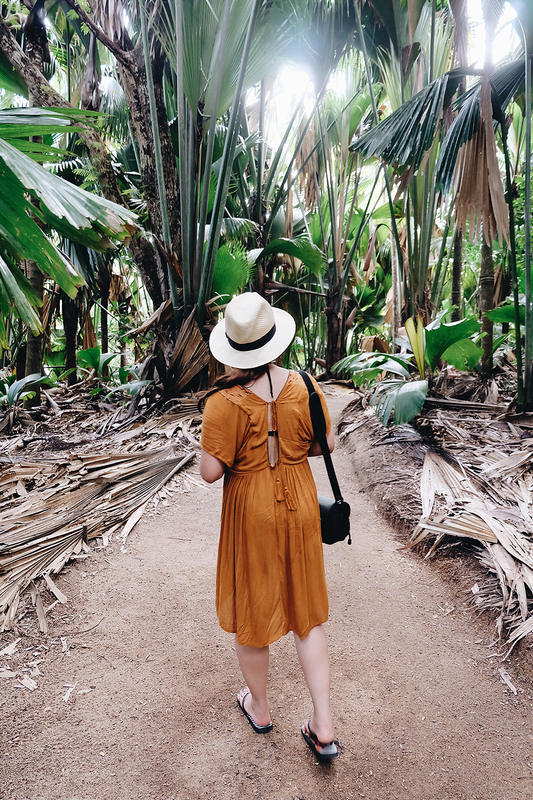 Mason's Travel toured us around the coconut mills and giant tortoises before leaving us behind at one of the most stunning sights. Can you picture yourself in paradise? 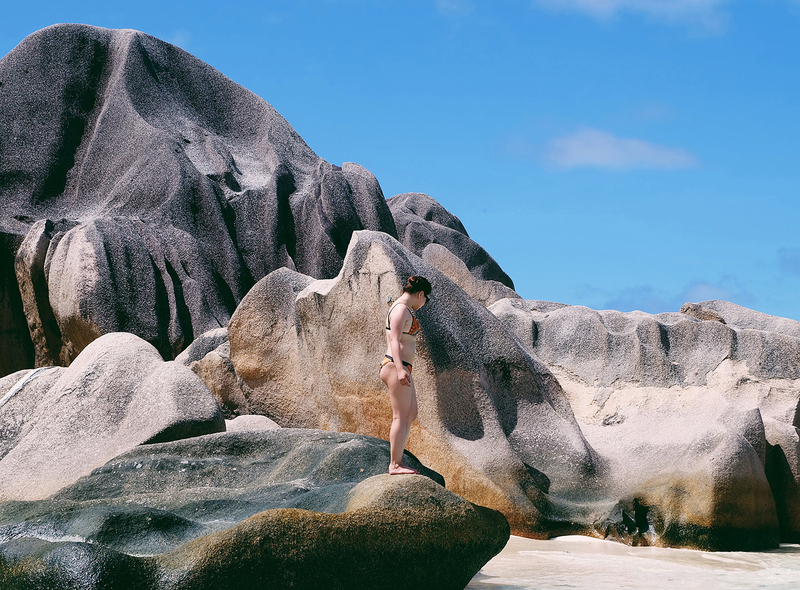 Anse Source D'Argent looks like it with huge granite boulders strewn across the white sand beach and backed by tropical shade trees. Not even exaggerating but that was one of the best secluded beaches I've seen in my entire life. 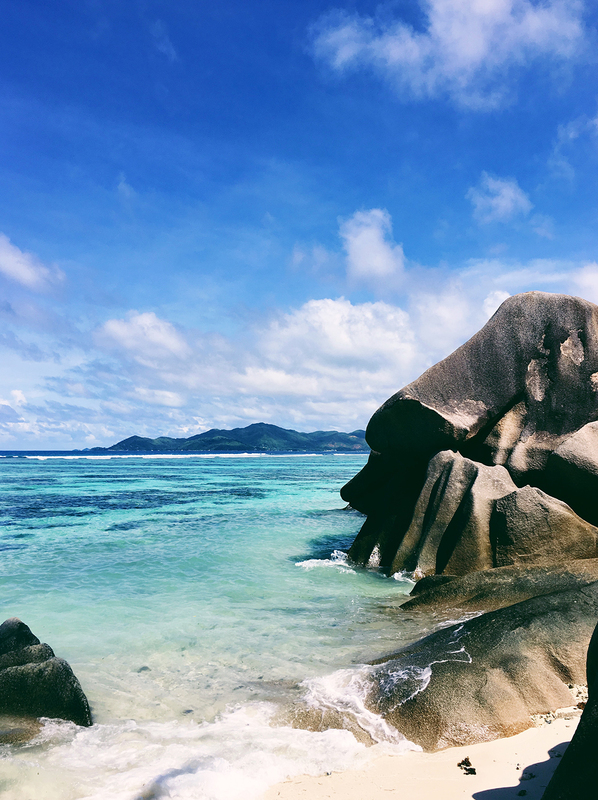 Praslin is the second biggest island of Seychelles, which is also the home of Vallée de Mai Nature Reserve protected by the UNESCO World Heritage Site. Its tangled jungle is dominated by the endemic Coco de Mer palms. If you're not familiar with Coco de Mer, apart from its unusual shape (I can hear you chuckling from behind), it's the largest seed in the world found only in Seychelles. It was even believed to be the forbidden fruit eaten by Adam and Eve from the biblical Garden of Eden. We had our lunch buffet at the Indian Ocean Lodge before turning all Indiana Jones at the palm forest. You can't hike with a gurgling stomach at least for another hour. Oh, if you're lucky enough, you can spot the endangered Seychelles black parrot at Vallée de Mai. After a sudden information overload about Praslin Island, we made a pit stop at another beach with a souvenir shop across. Of course, there was a mad dash to the store. You better haggle those goodies like a pro! I love buying souvenirs! Maybe it's cliché but I don't find it tacky at all. Those trinkets are small reminders of the experience you had in another country. 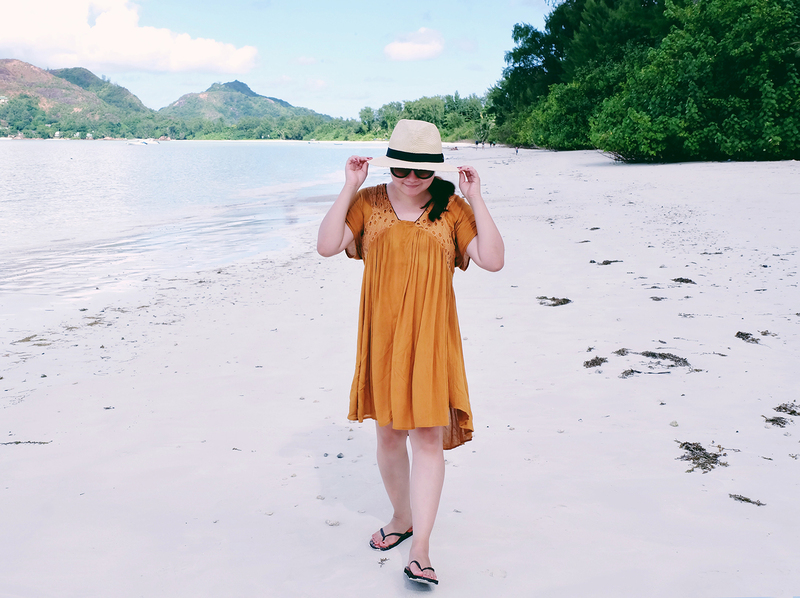 Our last stop in Praslin Island was Grand Anse Beach. Another paradise but the heavy rain ruined the view. We just sat there drinking pineapple juice. Calming, actually. Don't you love it when the rain gives off that fresh, earthy smell? Hmmm! We left Praslin Jetty at 6:30 PM. It was a total pitch black ride back to Mahé Island. I was too tired to function that we resorted to room service for late dinner. Also, that awful realization of forgetting your Deep Heat gel... UGH! Nothing to cure my exhausted body overnight before going on a mountain hike early morning. 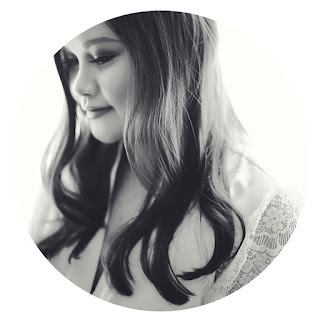 That's next on the blog! "How to Ease the Common Pains of Aging" Ha! Just kidding.